Another developed town by the British during the days of the Raj, and the surroundings still are the testimony to the olden days. 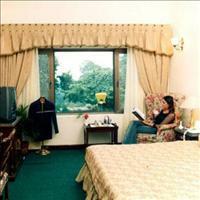 Unlike Shimla, Kasauli is peaceful and uncluttered where nature can be enjoyed at a steady pace. The surrounding hills are white during the winters and change colour overnight at the advent of spring and summer. The colonial ambience of the place takes you to the pre independence era. 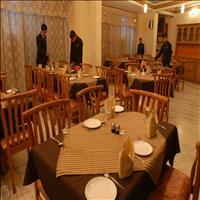 The small hill station is not as much popular as the other hill stations of Himachal Pradesh. 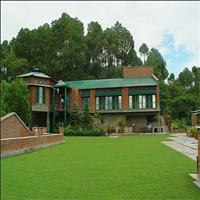 But recently it was a known name after a film was based on the locales of Kasauli. 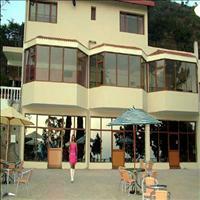 But Kasauli still retains its charms and is a must visit place. <u><b>Sightseeing:</b></u> Situated in a very small area there is not much of special reference in Kasauli other than its charm wrapped in natural buoyancy and colonial ambience. 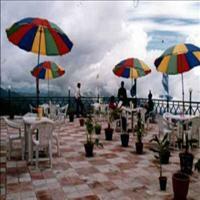 The most convenient sightseeing in Kasauli is to take long walks admiring and appreciating the nature. 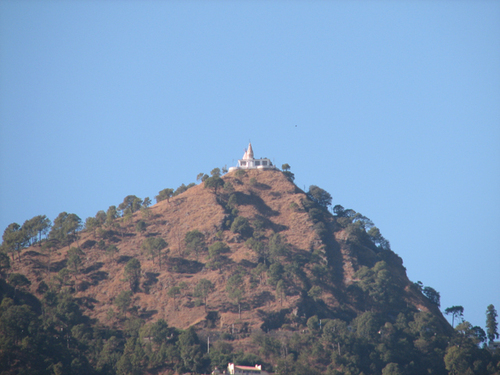 The highest point in Kasauli is known as the <b>Monkey Point</b>. It offers a splendid view of the Sutlej River below and the hills beyond. On a clear night one can even see the city of Chandigarh, glittering away to glory. 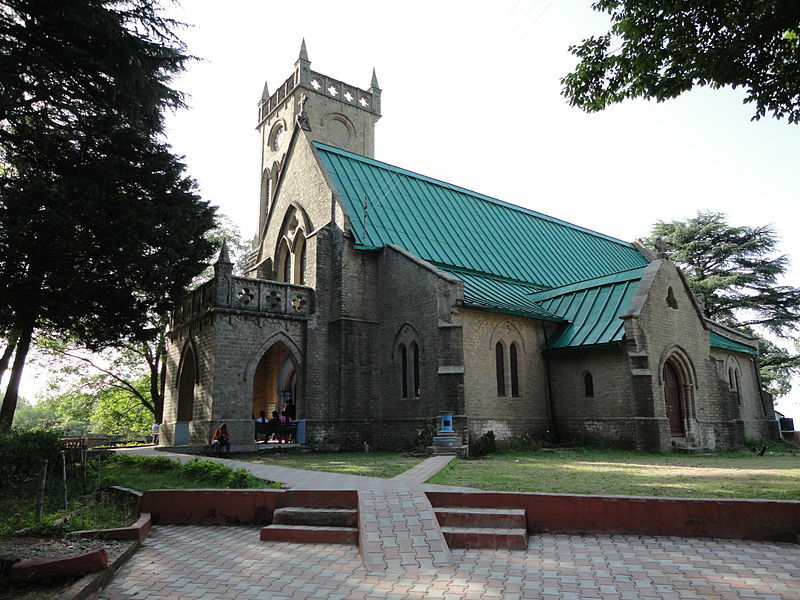 The <b>Anglican Church</b>, a prominent landmark of Kasauli is famous for its Gothic arches and beautiful stained glass windows. The <b>Lawrence school</b> of <b>Sanawar</b> supposed to be one of the best schools of India is situated just 6 kms from Kasauli. The hundred year old educational institution is worth a visit. This quaint little charming hill station is perhaps the nearest from the dusty plains of India in the Himachal Pradesh. 77 kms from Shimla and just 35 kms from Kalka, this place is situated at 1927 meters above the sea level.